Whether you need routine maintenance, quick service, or extra toner, one call to Copy World Business Solutions is all you have to make. Our staff is 100% dedicated to your satisfaction and we are sure that you will be pleased with our quick response times. It is very important that your equipment is always ready for anything your staff may need. With Copy World Business Solutions, we have award winning service technicians waiting to provide you fast, courteous support. 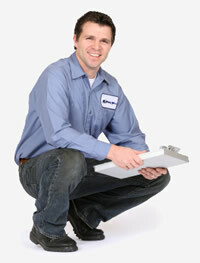 We are factory trained to ensure your equipment is up and running in no time. Furthermore, our proactive service approach will help you keep your business running at its most efficient. To request service, click here, or to request supplies, click here.